When thinking about South Africa, the places most likely to pop into your mind are probably Johannesburg and Cape Town. Plus the game reserves, and possibly the wine route in the Cape. But there are many underrated cities in South Africa that should make it onto your itinerary. 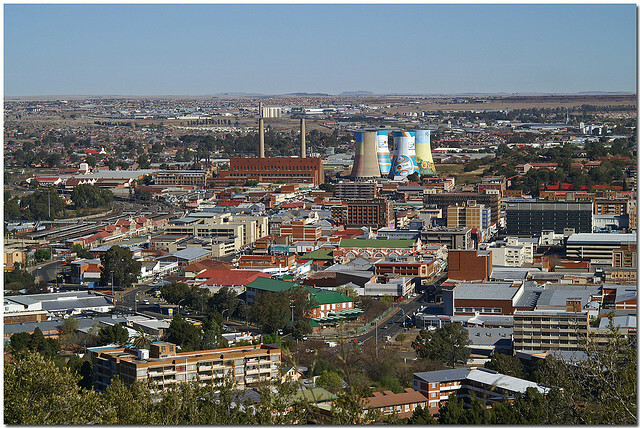 Capital of the Free State and judicial capital of South Africa, Bloemfontein is a city that travelers often pass through and fail to venture into. Bloemfontein is also known as the “city of roses,” due to its abundance of the fine flower, giving the city a more quaint feel than what one would imagine. Apart from the beautiful roses, Bloemfontein also houses much of South Africa’s history, which can experienced in the many museums spread across the city. 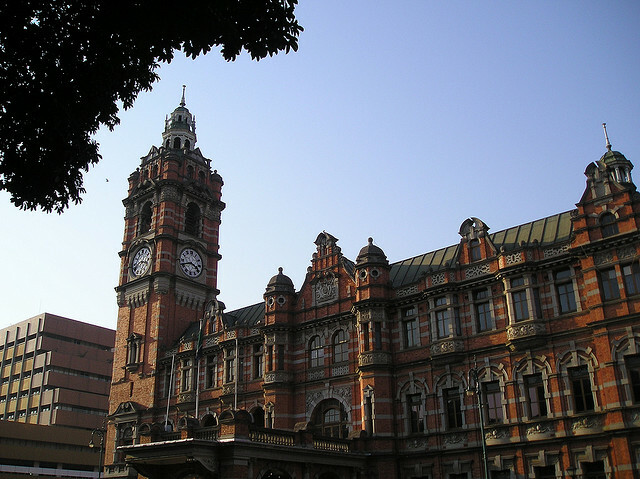 Pietermaritzburg is the second largest city in Kwa-Zulu Natal, and often passed up. Its history is made up of Zulu, Boer, British and Indian influences, adding to its vibrant and diverse culture. 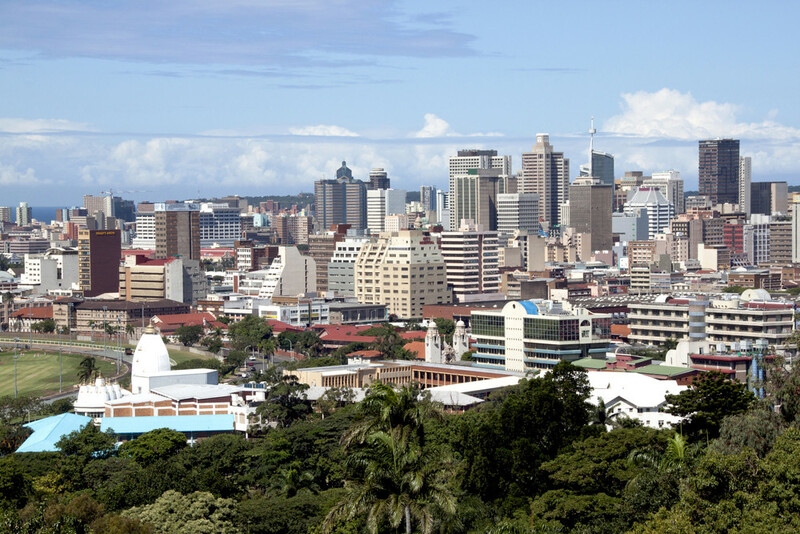 Pietermaritzburg is bursting with life and activity. There is adventure, wildlife, arts and culture, health and wellness, sports, music and theatre and not to mention a bustling party scene. 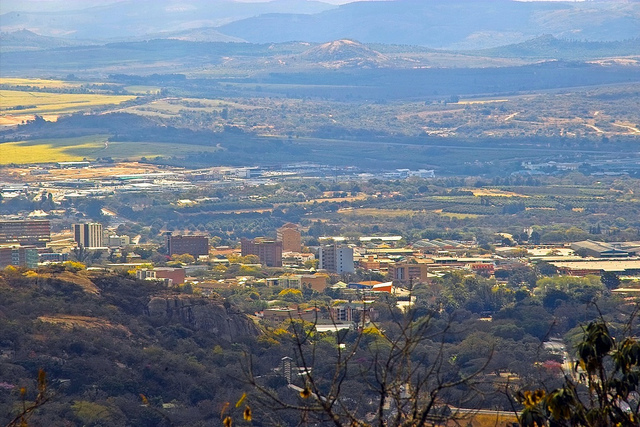 Nelspruit, officially renamed Mbombela, is a city that seems to keep on growing. What was once a small town is now a busy metropolis. 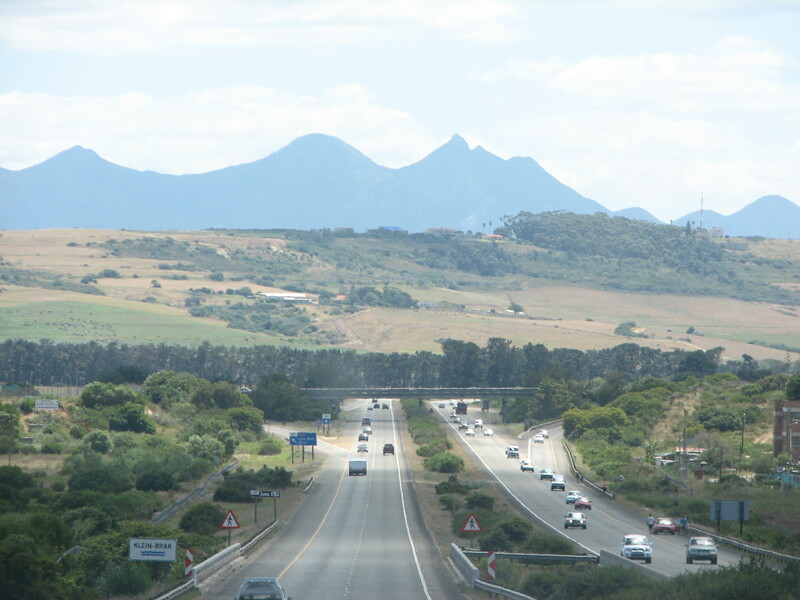 What makes Nelspruit so great is its location in Mpumalanga. The city can be seen as the gateway to some of the most amazing places in South Africa – the Kruger National Park, Sudwala Caves, Sabie Valley and so many beautiful hikes and scenery are all right on the doorstep of Nelspruit. A resort town situated on the mouth of Mpambanyoni River, Scottburgh is 58 km south of Durban on the KwaZulu-Natal South Coast. Most well-known for its perfect scuba diving conditions, you can go explore the breath-taking caves in the shoal, dive with sharks and swim amongst the amazing under sea creatures. A quiet town that is perfect for a hideaway holiday. Located on one of the most beautiful stretches of beach along with the West Coast of South Africa, Oyster Bay is a special little seaside town. 22km south west of Humansdorp and 14km west of St Francis Bay in the Eastern Cape, Oyster Bay is a little bit off the beaten path with access only along dirt roads through farmlands. A great place to relax, unwind and leave the troubles of modern day living behind. The area is well known for its rock, surf and deep sea fishing. As well as beautiful beaches for sunbathing. 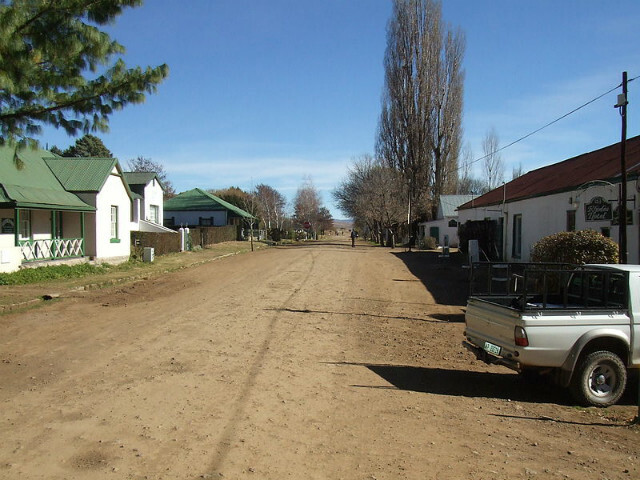 A diamond mining town along the western coast, Kleinzee is a small town that has a few attractions that are often passed up. What was once known as a “ghost town” after the mines closed down, has slowly started picking up. 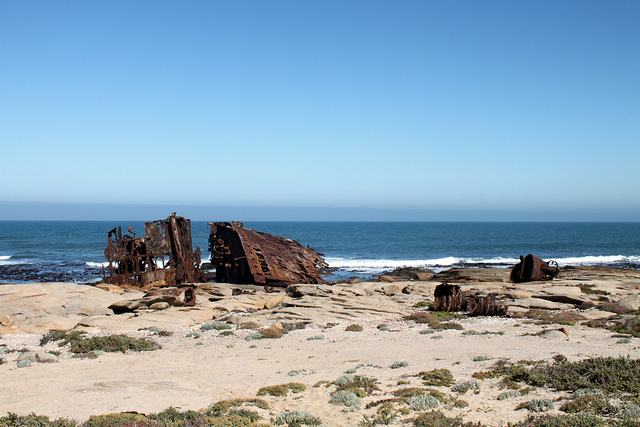 Kleinzee is on the “shipwreck and daisies route,” which brings visitors in for reasons other than the mining history. Oyster exports, abundant birdlife and the largest on-land colony of seals. 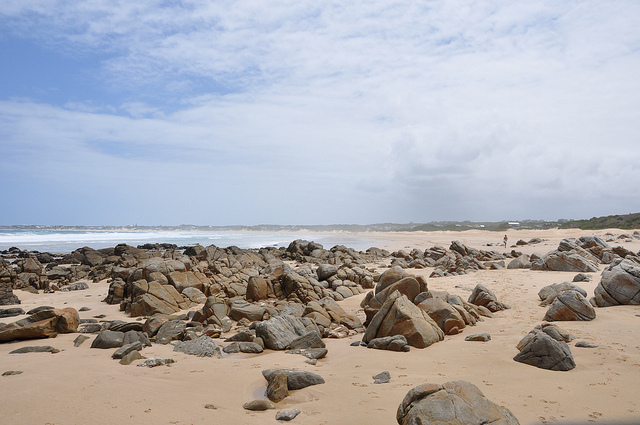 You can also join in on the Kleinzee Shipwreck Tour – a trek over the dunefields of the beach. The small town of St Lucia along the Kwa-Zulu Natal coastline is a true paradise destination. Beautiful beaches, gorgeous views and plenty to see and do makes St Lucia a great holiday destination. Surrounded by water, with the St Lucia Estuary on one side and the Indian Ocean on the other. 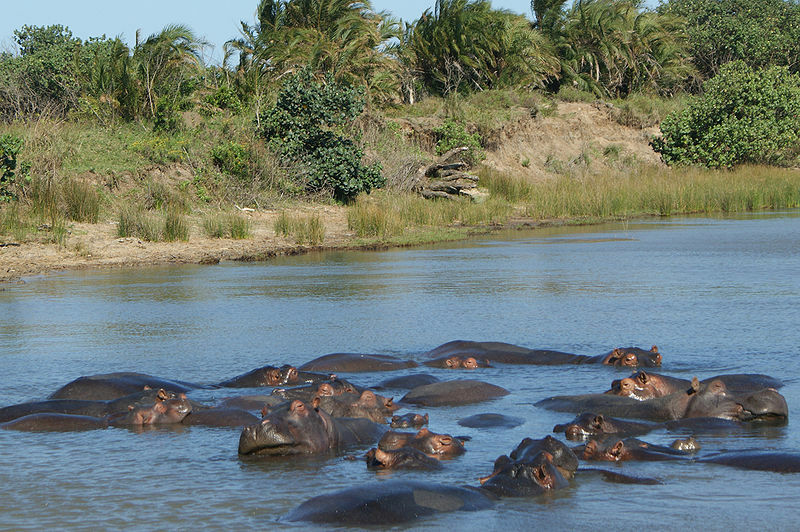 The area also has abundant wildlife –from hippos and crocodiles from the estuary to humpback whales in the ocean – there is always something to spot. 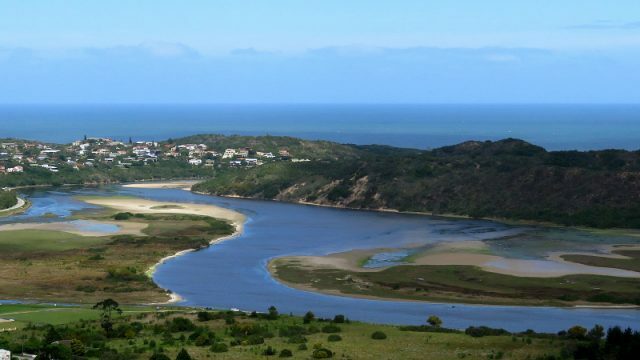 The Wild Coast region in the Eastern Cape is often a destination less travelled in South Africa, within this region you will find many little towns dotted along the coast that all hold something special about them, one being Cintsa. The unspoilt beaches, small town feel, and many family run accommodation spots make Cintsa a warmly welcoming town to holiday in. 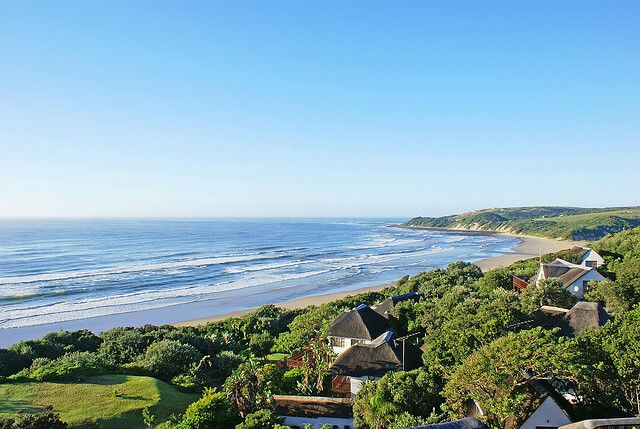 Another seaside town, this time along the Garden Route in the Western Cape, Sedgefield is one of those down to earth, chilled out towns. They even have a festival once a year called the Slow Festival, aimed at returning to family values and old fashioned fun living the natural way. Beautiful beaches, proper seaside pubs and one or two small shops – what more do you need? They also have a really awesome market every Saturday. The Ostrich capital of the world, Oudtshoorn is the largest town in the Klein Karoo with many attractions. Riding ostrich’s, caving in the Cango Caves, hiking in the Swartberg mountain range and enjoying delicious homemade delicacies are just a few of the activities that you can get up to in Oudtshoorn. 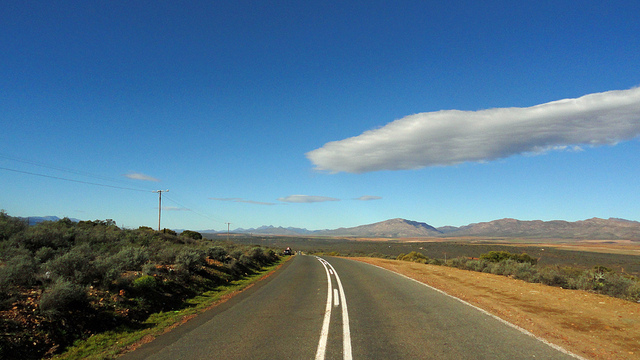 Not to mention the truly spectacular scenery of the Karoo – miles and miles of nothing. A trip to the Karoo is a must, just make sure to stay for a few nights to truly take it in. Known as the Friendly City, Port Elizabeth gets teased for being a so-called “boring” city. But there’s a lot more to it than that! Port Elizabeth offers cultural trails, great shopping and even (shock!) a bit of nightlife! So let’s put paid to the epithet “boring.” But it’s possibly the superb natural attractions which form the biggest drawcard. Long, dazzlingly white beaches beckon and opportunities for hiking, horse riding or kite surfing are abound. Once a dismal township on the outskirts of Johannesburg, Soweto is now a bustling destination in its own right. Soweto offers many cultural opportunities, and of course is famous for its musical prowess. It is the place to go to in order to really find out about Apartheid, with the Mandela Family Museum, the house where Desmond Tutu once lived and the Hector Pietersen memorial, among others. 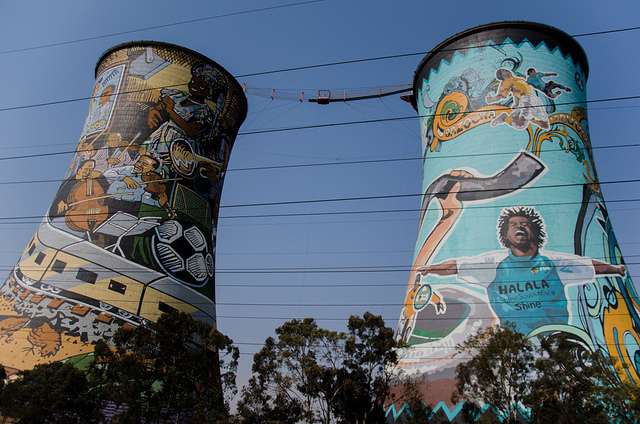 But if you’re an active sort of person, you can do a power swing between Soweto’s two famously colourful Orlando Towers. Surprisingly, Durban is often neglected as a destination, and was recently included in CNN’s Top 10 Underrated Cities of the World list. Durban has an undeserved reputation for being a dangerous city, but in fact, it’s reasonably safe as a destination. Durban also has excellent year-round weather, golden sand beaches against the warm Indian Ocean, and a rising reputation for culinary excellence. 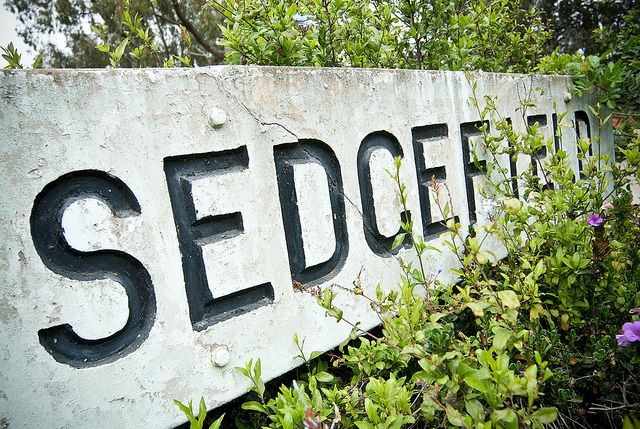 Situated on the Garden Route between Port Elizabeth and Cape Town, George is one of the oldest towns in South Africa. It offers an excellent base for visitors wanting to explore the beautiful region. And its location is stunning, set at the foot of the Outeniqua mountains. It caters for all travelers, with fantastic tourist facilities, possibilities for water sports, hiking, nature reserves or simply just relaxing at the beach. Rhodes may be small, but it has an excellent location in the highlands of the Eastern Cape, blessed with exquisite mountain views and tranquil reviews. Rhodes has a growing reputation as a destination for outdoor activities, with water sports and hiking possibilities. It also hosts some of the best sporting events in South Africa, including the Rhodes Trail Run, and the Rhodes Mountain Bike Challenge. This article was originally published on June 14, 2014.